AMAZING SUNSETS! 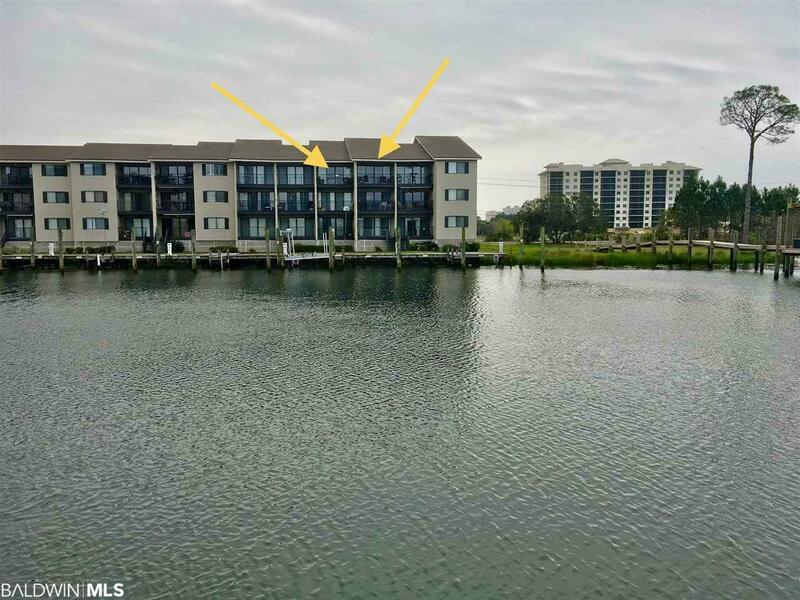 Rare opportunity to own a 3 bedroom, 3 full bath, top floor unit overlooking Sunset Island and the beautiful Intracoastal waterway. The sun sets right outside your balconies. Spectacular waterfront views from kitchen, dining, living room and master bedroom windows and balconies. 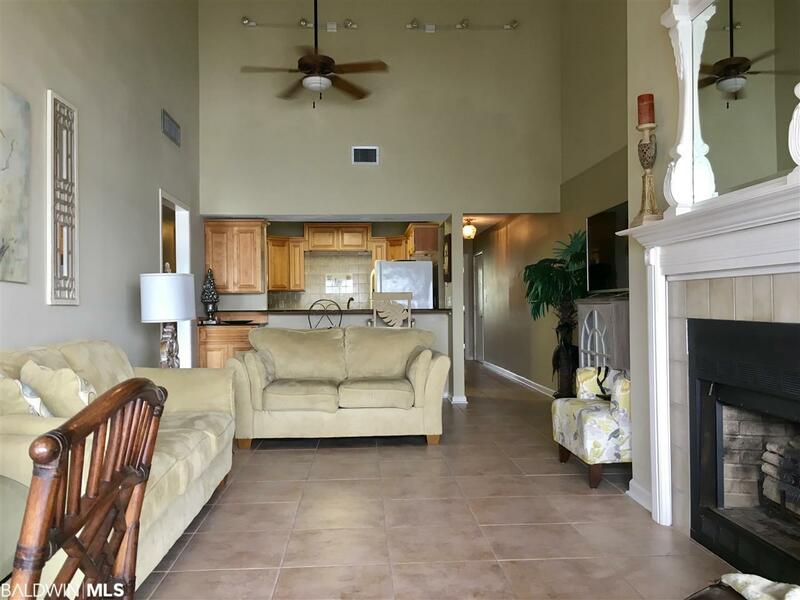 Open floor concept with vaulted ceilings and updated kitchen with granite counters. The bike/walking path on River Road is only one mile to the public beach access on the Gulf of Mexico. There are at least four great restaurants, public kayak launch, boating and watercraft rentals, marina and more, all within 1 mile distance. Boat slips are deeded, but Holiday Harbor Marina can store your boat. 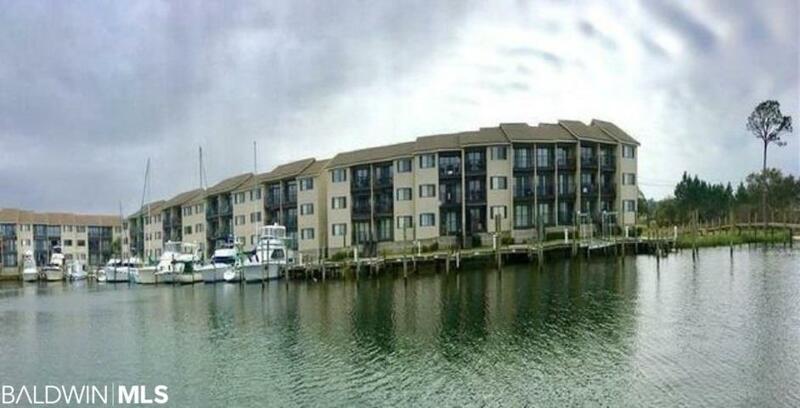 Dog friendly complex with public waterfront dog park only half mile from location. Complex has outdoor pool and BBQ and picnic areas. Listing provided courtesy of Century 21 Meyer Real Estate/Gulf Shores. Listing information © 2019 Baldwin County Association of REALTORS® MLS.